Our range of products include barcode scanner, usb laser barcode scanner, laser scanner and barcode scanners. 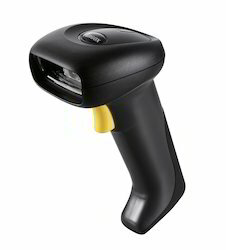 We are engaged in offering a wide assortment of Barcode Scanners to our clients. Our offered products are widely used for their hassle free performance. This scan the bar codes printed on items and decode it. 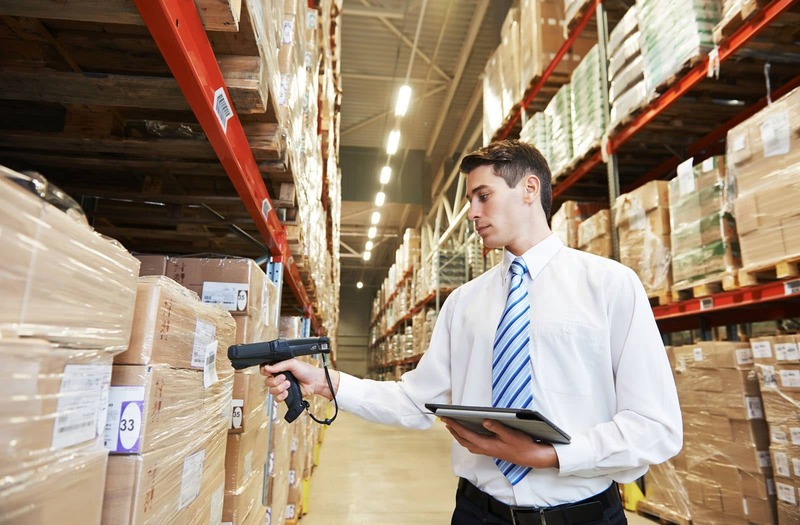 The actual information is retrieved by using Barcode Scanners. These are used in various places and are available in various sizes. 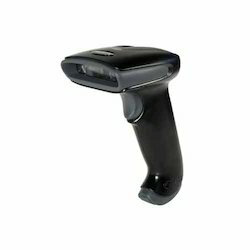 We have marked a special niche in the global market by offering superior quality USB Laser Barcode Scanner. It is used for the purpose of scanning different types of barcode tags. The offered product is developed using high quality raw materials. A barcode reader or barcode scanner is an electronic device that can read and output printed barcodes to a computer. Like a flatbed scanner, it consists of a light source, a lens and a light sensor translating optical impulses into electrical ones. Additionally, nearly all barcode readers contain decoder circuitry analyzing the barcode's image data provided by the sensor and sending the barcode's content to the scanner's output port. Keeping track of latest market trends and offering superior solutions accordingly we present superior quality Barcode Scanners. We ensure quality on several parameters and offer a hassle free range at attractive market prices. ???Rs. 6,000 to Rs. 1,25,000?? ?